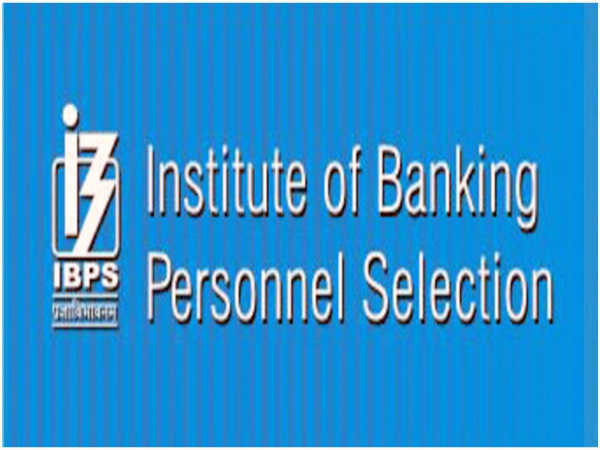 Institute of Banking Personnel Selection (IBPS) has released the admit cards for the recruitment of officers scale-I and office assistants (multipurpose) in Regional Rural Banks (RRBs). Candidates who have registered for the examination can now visit the official website of IBPS to download their admit cards/ call letters for the online preliminary examination. Candidates should be familiar with the examination pattern and know that the online preliminary exam will be conducted only for office assistants (multipurpose) and officers scale-I. The online preliminary examination will be conducted on August 11 & 12 for officers scale-I and on August 19 & 25 for office assistants. Step 1: Candidates should visit the IBPS official website. Step 2: Click on the scrolling notification that reads, "Click here to Download Online Preliminary Exam Call Letter for CRP-RRBs VII Officers Scale I & Office Assistants (Multipurpose)." Step 3: Click on the relevant link for IBPS RRB admit card. Step 4: Enter all your login credentials such as registration no/ roll no and password/ DOB. Step 5: Download the admit card/ call letter. 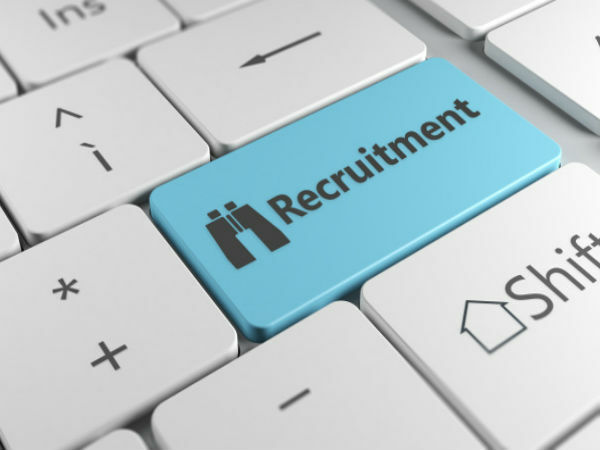 The online preliminary examination is conducted to recruit candidates for the vacancies in more than 56 Regional Rural Banks (RRBs). Candidates who qualify in the preliminary examination have to appear for the main examination, which will take place in the month of September. Also Read: How To Crack The IBPS RRB Preliminary Exam In One Month?